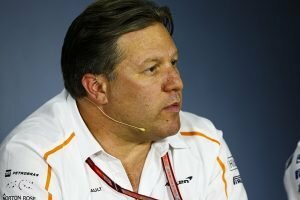 McLaren CEO, Zak Brown, has admitted that he is trying his best to find an F1 seat for Stoffel Vandoorne after sacking him, and if that does not work out, he may keep him in the team at IndyCar. 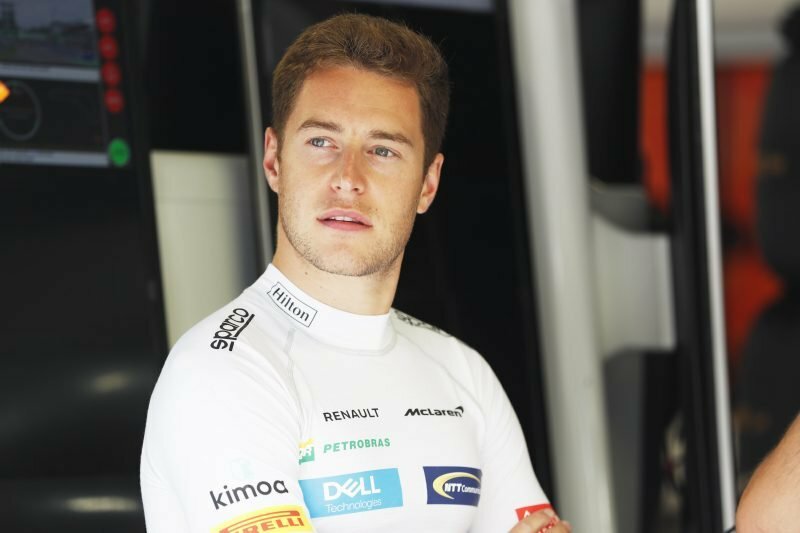 “But we have some other racing activities that you guys know we are reviewing, and I wouldn’t hesitate to keep Stoffel in the McLaren family if there was a seat available and he had a desire to race in it,” added the McLaren CEO. Vandoorne can take heart from the fact that McLaren are working towards securing his future even though they let him go. Which begs the question- why did it happen? Brown had a reply for that too. “I think we’ve had a very poor race car for two years. Someone like Fernando can adapt quicker, he’s got so much experience. Stoffel was very close to Fernando, a lot closer than some other teammates as Fernando commented. 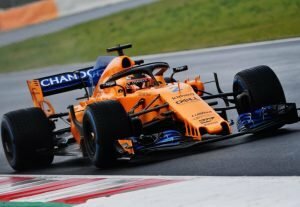 Stoffel is an outstanding race car driver,” stated Brown. 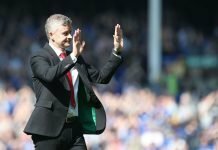 The explanation is understandable from the point of view of the team. 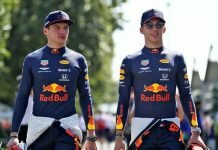 They entered into a new engine deal with Renault starting this season, which gave them good results at the start of the year but Vandoorne was struggling even then. He would frequently be outqualified by Alonso and failed to finish in the points when his teammate managed seventh and eighth places. It is indeed not the way to bow out of a team he rose through the ranks with, which also led him to believe he would keep his seat. Vandoorne shone at the junior levels, winning the now-scrapped GP2 title in 2015, which impressed the McLaren bosses enough to give him a permanent seat starting 2017. 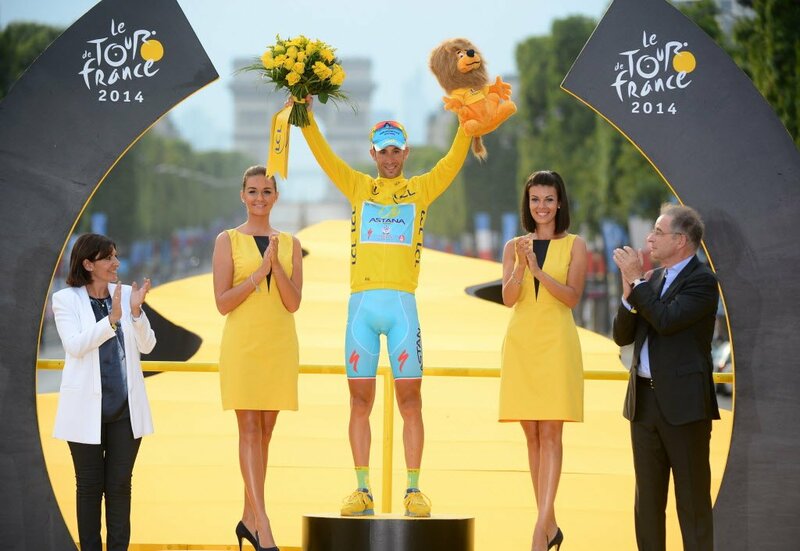 However, he has never finished higher than seventh, which led to his ouster.